Also known as the royal residence of the king, Rajasthan becomes prettier with the arrival of winter. In December, there are places to visit in Rajasthan that boast favorable surroundings to explore and lively celebrations to bask in the splendor of Rajputana. With many attractions and exciting places sporting beautiful colors in winter, it's a luxury to travel and explore Rajasthan in winter. The winter in Rajasthan lasts from November to February and is the best time to visit Rajasthan. During this season the temperature varies between 10 and 27 degrees Celsius. This pleasant weather allows travelers to explore the state attractions and indulge in various activities at ease. It is also the moment to see the green and colorful side of Rajasthan. The regions around the Aravallis - the oldest mountains in the world - are at their best in December-January. You can see the fog and fog while walking the Aravallis trails. 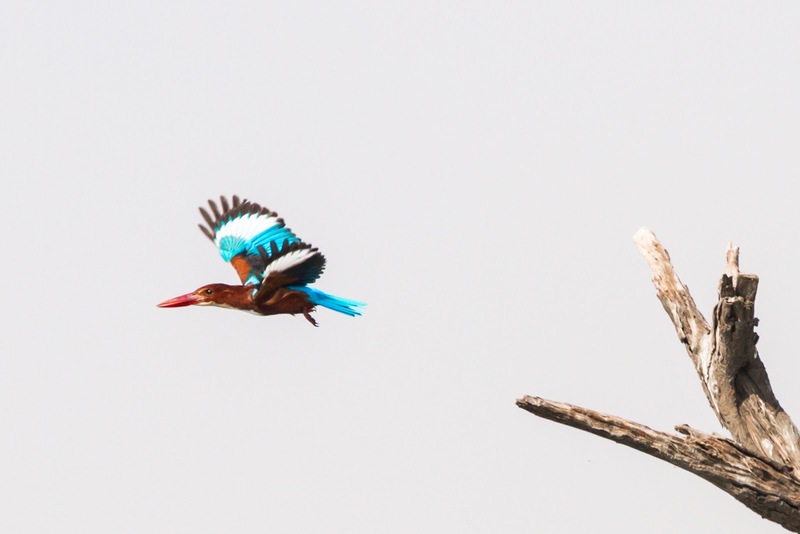 Migratory birds also visit the Keoladeo National Park in Rajasthan in winter, making it a delight for nature lovers and photography enthusiasts alike. 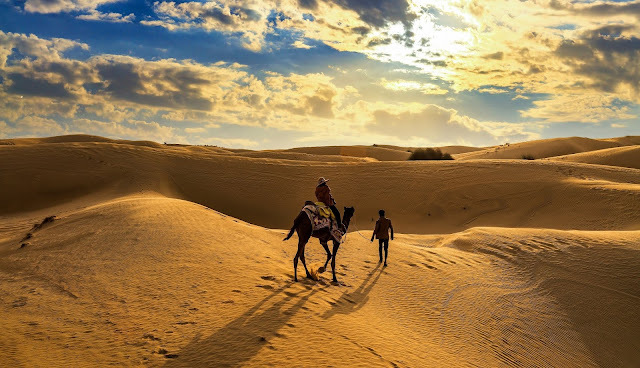 Rajasthan is a state best known for its deserts in India. And that's why this royal state has presented extreme weather conditions all day long. It is usually very hot during the day and temperatures fall icy at night. This is the essence of the experience of spending time in Rajasthan. 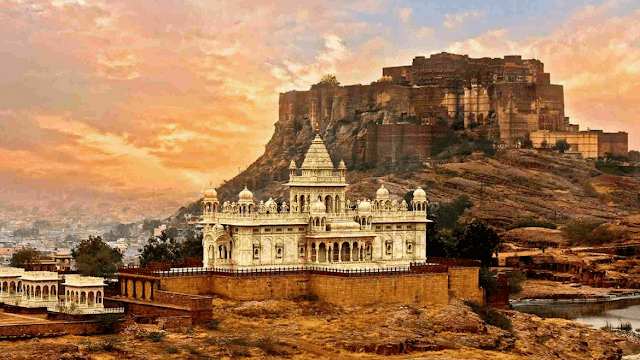 And with regard to the winter month of December, Rajasthan becomes even more exciting as a holiday destination. Here are some of the best places to visit in Rajasthan in December 2018 that you can not miss. With the Kumbhalgarh Festival falling in December, Mewar is certainly one of the best places to visit in Rajasthan in winter. The cultural festival takes place in Kumbhalgarh Fort, where fine artists from different parts of the state come together to showcase their talent. You can watch folk performances during the day and, as dusk approaches, the sound and light show steals the heart. The highlights of the Kumbhalgarh Festival are folkloric dance performances by local artists and games such as Tug of War, which also includes spectators. Jaipur - the pink city has many colors to deploy! The Magnetic Field Festival is one of those occasions when these colors are in full bloom. 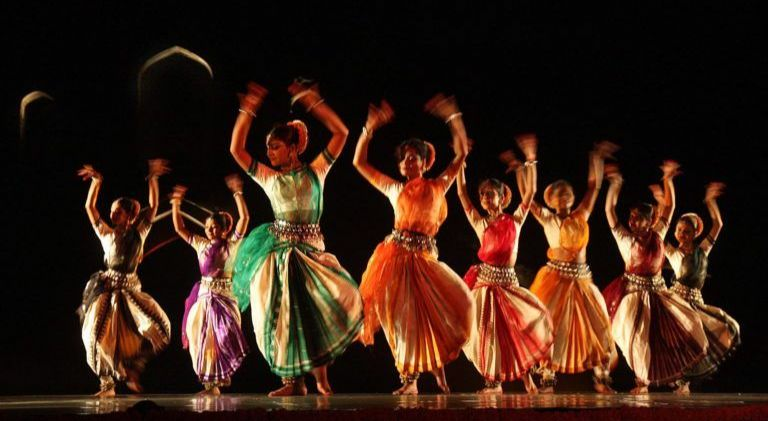 Held at Alsisar Mahal, it is a three-day musical fairy that highlights Jaipur's hip. In addition to music, the festival features other attractions such as treasure hunts, rooftop dancing, yoga classes, desert safari, secret evenings and more. With so much pleasure, Jaipur is undoubtedly one of the best places to visit in Rajasthan in December. And there are countless places to visit in Jaipur in December. 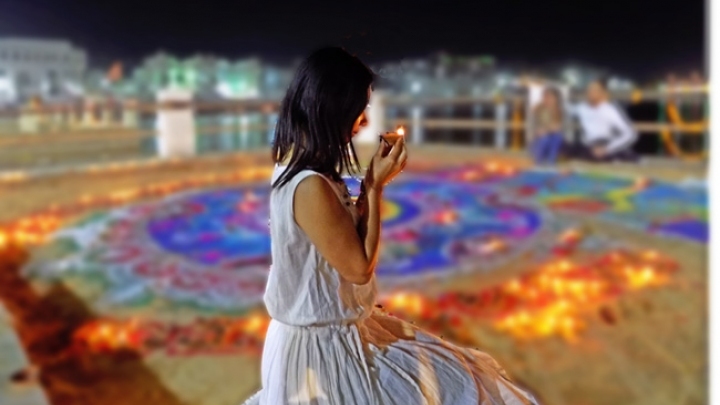 Taking place on the pious ground of Pushkar, Shree - The Sacred Festival raises awareness on how to achieve bliss through yoga, music and guided meditation. This three-day event is a matter of stars, many popular musicians adding charm to the celebration. In recent years, musicians like Kailash Kher and Shubha Mudgal stole the show at the big Rajasthan Winter Festival. Pushkar is a sacred pilgrimage site for Hindus. With 52 ghats and 400 tiny temples dotting the place, this is a great place to take a vacation. Brahma Temple, Pushkar Lake and Savitri Temple are key attractions. Although the architecture of Rajputs and Mughals is ideal for winter sightseeing, it is the migratory birds of Keoladeo National Park that make it one of the best places to visit in Rajasthan in winter. Better known as the Bharatpur Bird Sanctuary, it is a World Heritage Site and a delight for bird lovers and bird photographers. Come here during the winter months, especially the month of December, to observe the magnificent migratory birds that flock and enjoy the tourism in the surrounding area. Bishnoi and Pali have recently joined the list of popular places to visit in Rajasthan in winter. 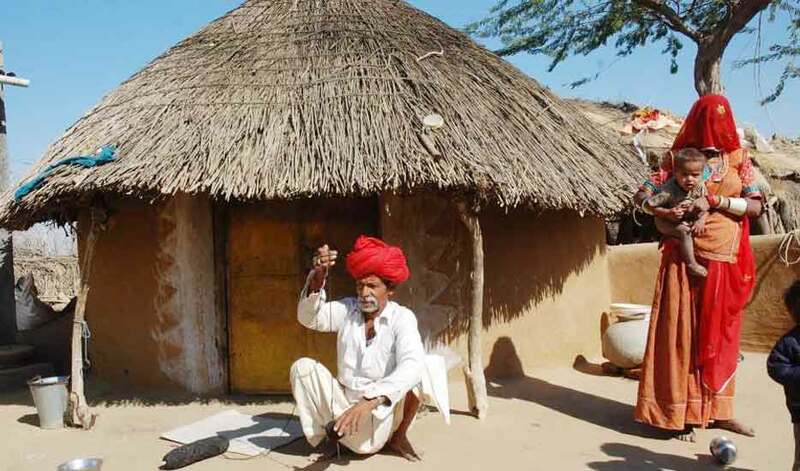 Noting the growing interest of tourists for rural tourism, the government has started to promote the village safari in the village, which is also home to the community of nature hunters. Winters are ideal for exploring the beaten track of Bishnoi & Pali. The weather is pleasant and ideal for traveling and discovering the traditional life of the village. Bundi, which is gradually attracting the attention of tourists, is now a popular tourist attraction in Rajasthan in winter. 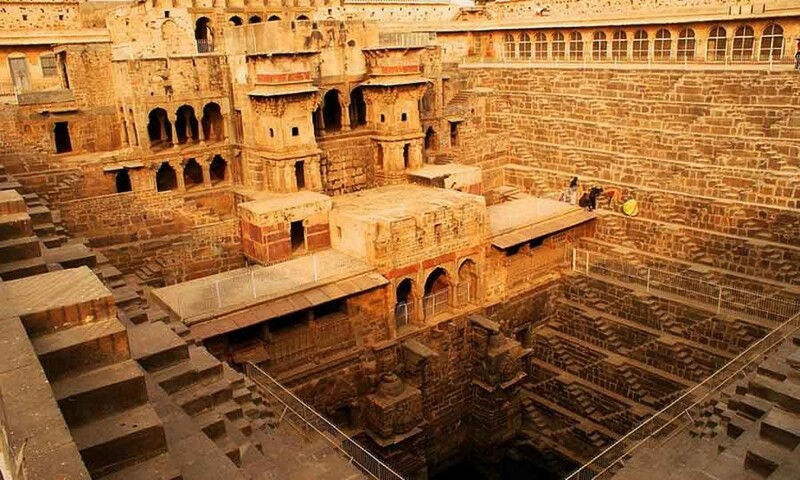 Known for its rustic charm, lakes and temples, Bundi has managed to stay in the limelight. Beautifully decorated houses, colorful markets and imperial structures will be perfect for travelers. In winter, the temperature remains between 2 and 10 degrees, which is nice compared to a hot red of 44 degrees in summer and a relatively wet monsoon. 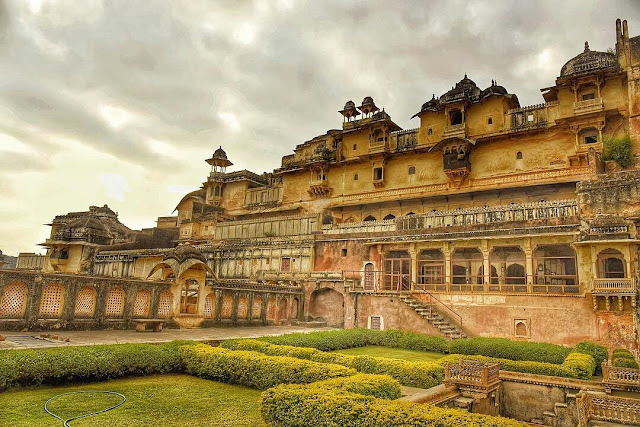 Known for its imposing structures, palaces and other historical splendours, Dausa is one of the most popular places to visit in Rajasthan in December. Given the moderate winter climate, it becomes ideal for a visit with family or friends. In addition, the historical relevance of the places makes a learning experience for children. The impressive landscape of Udaipur and its magnificent lakes place it in the list of places to visit in Rajasthan in December. The atmosphere around is clear and the maximum temperature hovers around 30 degrees, while the minimum temperature stays close to 12 degrees. 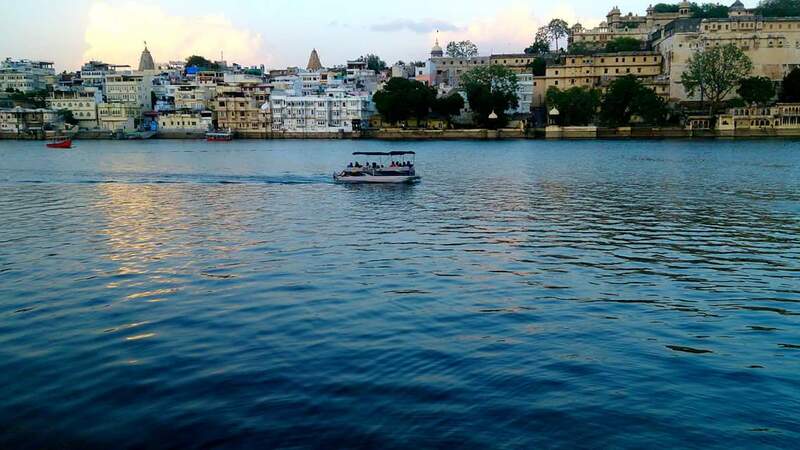 A light breeze sets the tone for sightseeing and savoring the charm of Udaipur. Jaisalmer is a bliss in winter, when camel riding and jeep safari does not sound like a task. At 23 degrees, the activities in the desert are more fun, which places Jaisalmer among the most popular places to visit Rajasthan in December. The nights are cool and pleasant and the days are pleasant. This is the time when you can actually find honeymooners riding the camel until sunrise and sunset. 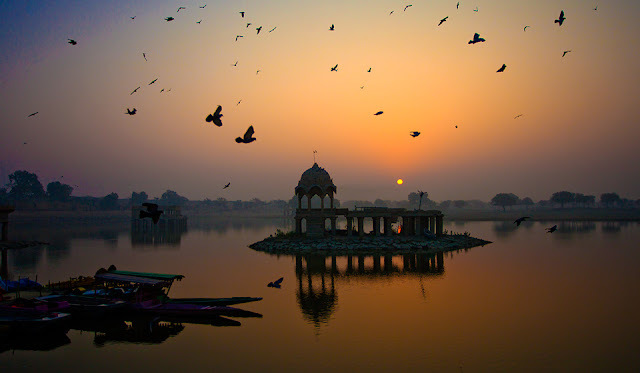 Jaisalmer is the perfect place for winters.